Presented by Hawaii Kai with a total commitment to the highest standards of quality and purity. 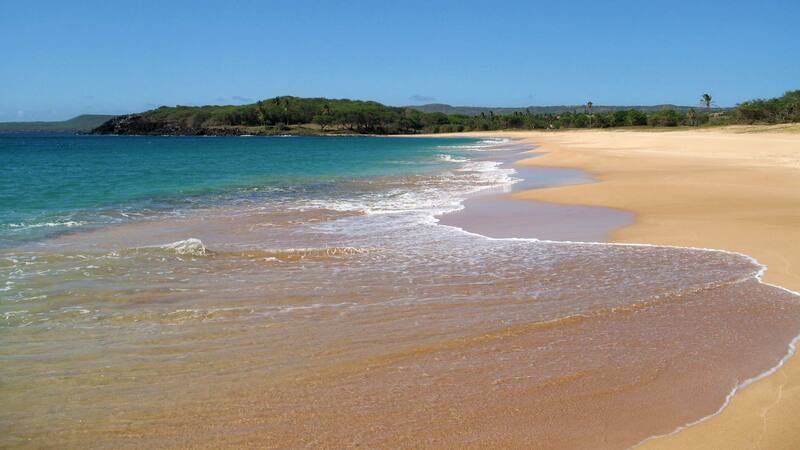 For centuries, Hawaiians on the tiny island of Molokai have harvested salt from her clean, clear waters. In 2003, Kent Clampitt, a visionary entrepreneur and engineer, was vacationing on Molokai with his wife Peggy, and they experienced first-hand the outstanding taste and purity of these superlative sea salts. So began a fascinating journey of research, discovery, and innovation. Commercial table salt, and, indeed, most gourmet salts, contain approximately 99% sodium chloride. By having a scientific analysis performed on the Molokai “whole salt” harvested by traditional methods, Kent determined that it contained only 81% sodium chloride. The remaining 19% was comprised of some 80 natural elements, electrolytes, and trace minerals that imparted the salt’s exceptional taste qualities. Research evolved into a vision: to create a new, high-technology company able to produce the world’s finest gourmet sea salts in commercial quantities, laying the foundation for a unique, micro-economic business model for Molokai residents. In the Hawaiian language, “kai” means “ocean,” the source of life, so the fledgling company was named Hawaii Kai—with a mission to produce an incomparable suite of ocean-based products, bringing to the world the essence of the source. In 2005, the original investors and owners brought in George Joseph to take over the operations of the Company. Mr. Joseph is a naturalized US citizen and an immigrant from a country known for its exotic spices and taste enhancers. Out of his passion for Hawaii and the spices, Mr. Joseph purchased the company in 2008 from its original owners. He as the owner & the CEO, continued Hawaii Kai’s dedication to authentic & high quality gourmet products, and established the Hawaii Kai brand name throughout the world. The SaltMasters Guild of Hawaii® was founded by Hawaii Kai to provide selected Molokai residents a fulfilling, respectable career consistent with island culture. On June 13, 2005, Speaker of the House Calvin Say and State Representative Ken Hiraki came to the island of Molokai to recognize the revival in the ancient tradition of salt making that has begun through the SaltMasters Guild of Hawaii. Pictured here are Cameron Hiro, Hawaii Kai’s first independent Salt Master, and his wife Jacque, holding plaques from the Hawaii State House of Representatives and Hawaii Kai Corporation.